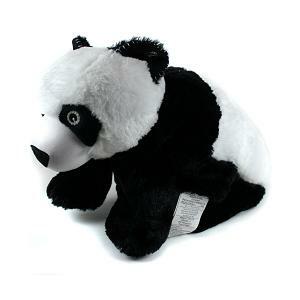 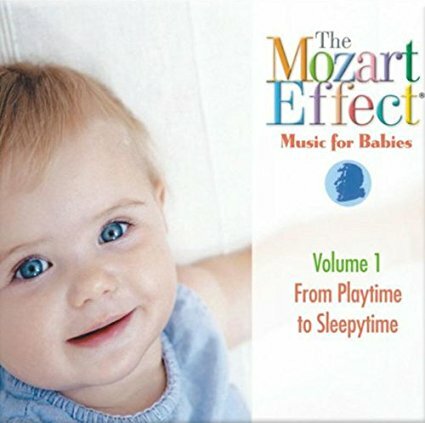 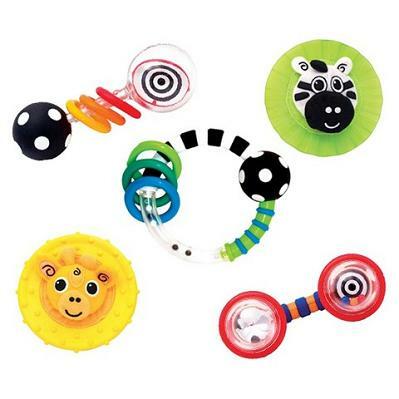 Educational baby toys include toys for newborns that stimulate the fives senses such as baby rattles and baby mobiles. 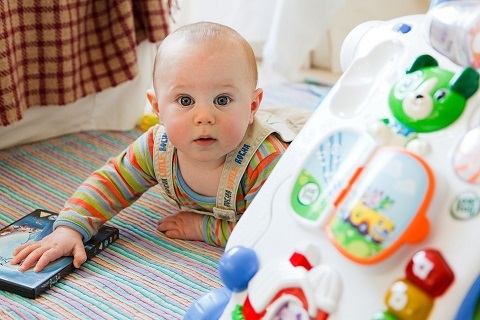 Between the ages of 1 to 24 months old, babies can practice different movements with play mats and acquire a sense of balance and learn how to walk with push and pull toys. 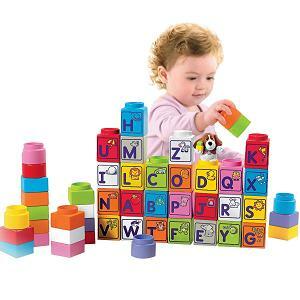 With building blocks and stacking and sorting toys toddlers develop motor skills, enhance their hand-eye coordination and develop problem-solving skills. 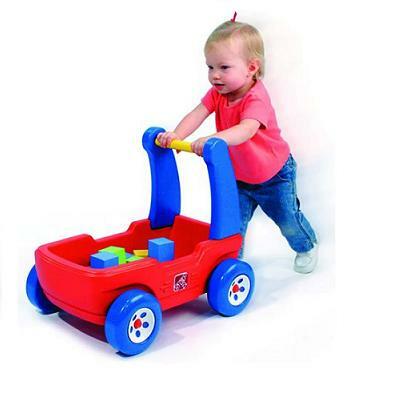 There are also toys for 1 year olds that help babies expand their vocabulary, learn about numbers, colors, etc.